Cassandre Beccai is a type 4 natural with uber (yes, uber) long hair. 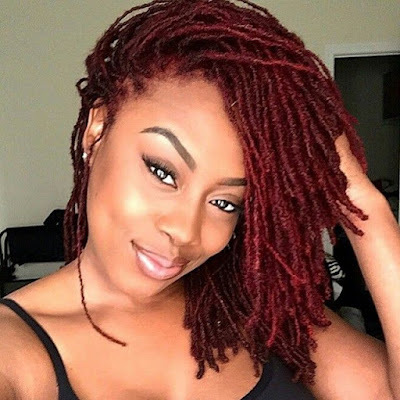 Check out her video below where she describes her hair care regimen and wash routine. Also check out the rest of her channel.